Set in the heart of the West Sussex countryside, ideally positioned for the racecourse of the same name, The Goodwood Hotel screams British luxury. The Waterbeach Treatment Rooms has a relaxation lounge, four treatment rooms and a tanning cubicle. The health club has a 14-metre pool, sauna and steam room, a Jacuzzi and lots of loungers where you can sit back and relax. We love the sociable mix of hotel pool, informal cafe and bright, calm relaxation lounge. 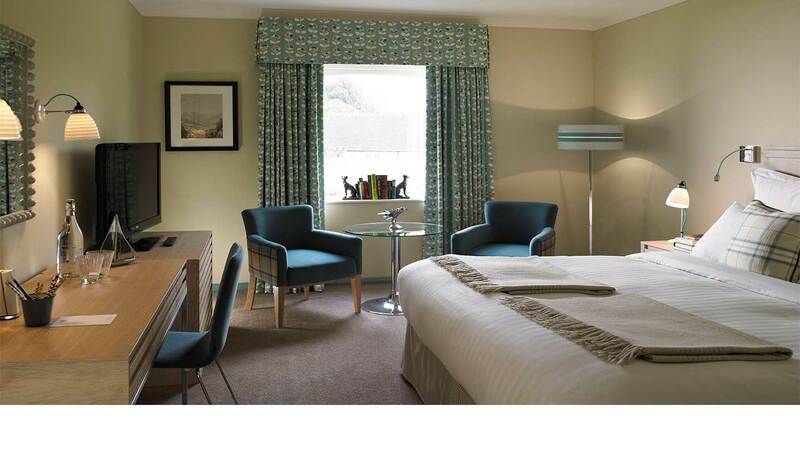 The Goodwood Hotel is a traditional country-house hotel just a few miles from Chichester. Its setting, in the green parkland of the Goodwood Estate, is unbeatable and makes for a very peaceful stay. 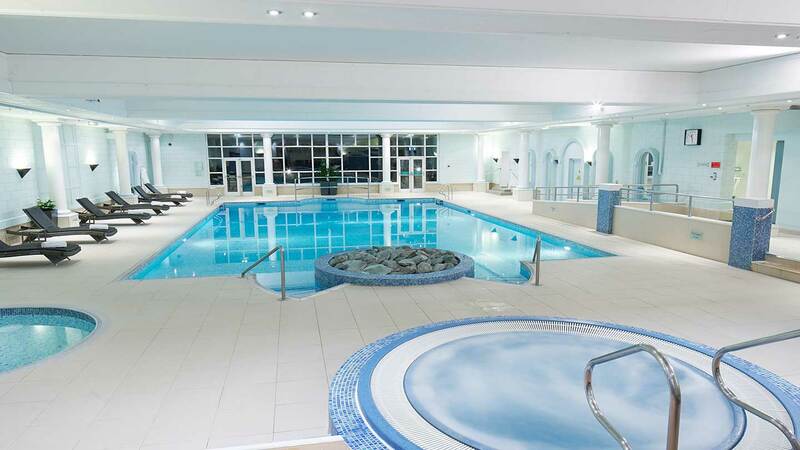 Their spa -- The Waterbeach -- is a small area dedicated to treatments within the very popular Goodwood Health Club, where the pool and thermal facilities are based. The spa changing rooms are shared with the health club. Banks of wooden lockers operate with a code. The showers have shampoo/body wash and conditioner; you’ll find hand lotion, a water dispenser and hairdryers dotted about through the large space, too. There are private changing cubicles and a baby change area. Our locker contained our robe and slippers, as well as some facial moisturiser and a bottle of water, which was most welcome. At the heart of the health club is the blue, mosaic 14-metre pool, ideal for some serious swimming, with plenty of rattan loungers to relax on alongside. A large Jacuzzi offers a bubbly treat. The wooden-benched sauna, which could seat around five people, and the steam room, which would comfortably house seven, were both nicely hot on our visit. The pool has a mix of hotel guests and local health club members, so is a bright and buzzy place rather than a temple of calm. The only child-free times in the pool are very early morning and after 6pm. The air-conditioned gym, which you can use on your spa day, has weight machines and cardio equipment. Goodwood offers a wide range of classes: everything from Adult Ballet to Sunset Yoga; add these to your spa day for free. Some classes are held in the garden studio, a sheltered open-air space. The Waterbeach is a small self-contained area. A small desk on one side of the corridor leading from the hotel to the health club acts as spa reception. A glass-walled room on the other side of the corridor is the spa. 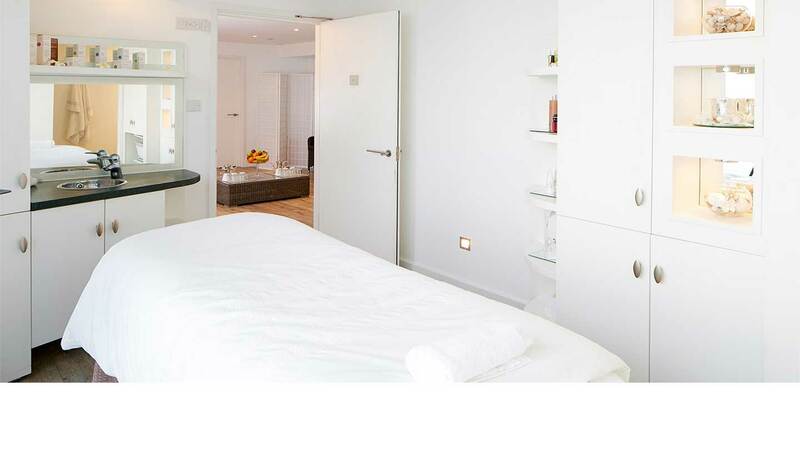 Four treatment rooms open directly from a space that doubles as a waiting and relaxation area. Some have showers -- ideal for treatments involving wraps and exfoliation. The waiting/relaxation area has several seats, as well as infused water and a range of teas, dried fruit to snack on and magazines to read. We tried the Elemis Garden of England Rose Restore massage (90 minutes, £90). My therapist, Anna, met me in the waiting area and took me through to our treatment room. She asked how I was feeling and how I wanted to feel after the treatment, then left the room while I settled face-down on the bed. Anna started the treatment with a massage of my back and shoulders, using a blend of British Botanicals body cream and rose balm. She applied pressure to one side of my body -- up my leg and arm to my shoulder, then down again -- then repeated the pattern on my other side. The massage was, as advertised, restorative rather than deep tissue, but very calming. The sweet scents of chamomile, rose and lavender added to the experience. Anna asked me to turn over, placed a small lavender pillow over my eyes, and again drizzled one side of me then the other in oil. The hand massage was delightful. This treatment also involves facial massage; I could feel the tension in my muscles unwind as Anna turned my head from side to side. A highlight was the scalp massage which, as far as I was concerned, could happily have gone on all day. The length of the treatment -- an hour and a half -- paid off; even a contender for World's Most Stressed Person would be lulled into languor by all this soothing ministration. I felt extremely relaxed as I sipped some green tea. 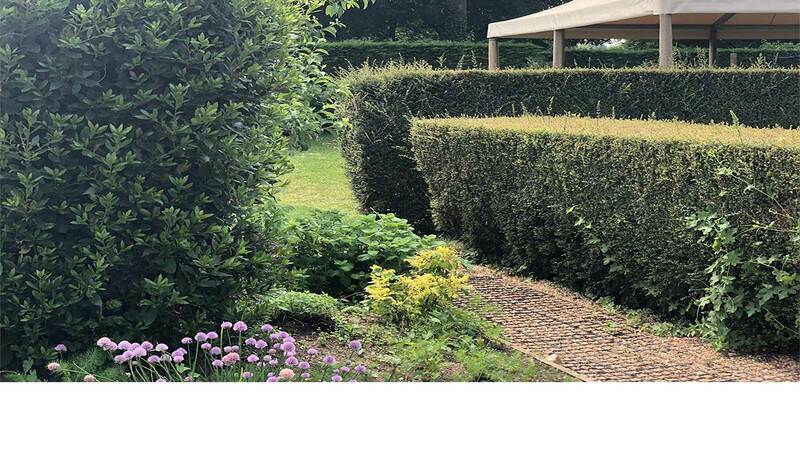 At The Waterbeach, you can choose from a range of treatments using products from Elemis as well as Elemental Herbology. 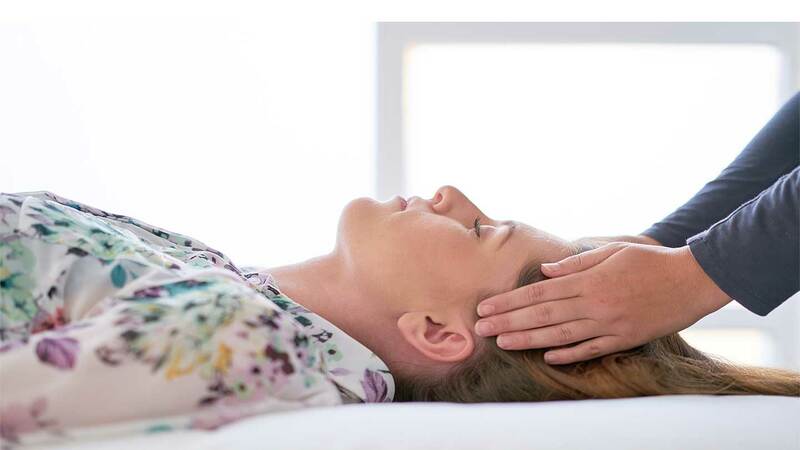 Try a facial – these include CACI facials – massage, wrap or scrub, as well as holistic therapies including scalp massage and reflexology. The Waterbeach spa menu contains treatments specifically for men and for mums-to-be. You can also book Jessica manicures and pedicures. Much of the food at Goodwood is local and organic, from their own farm and dairy, so the menus reflect seasonal Sussex produce. 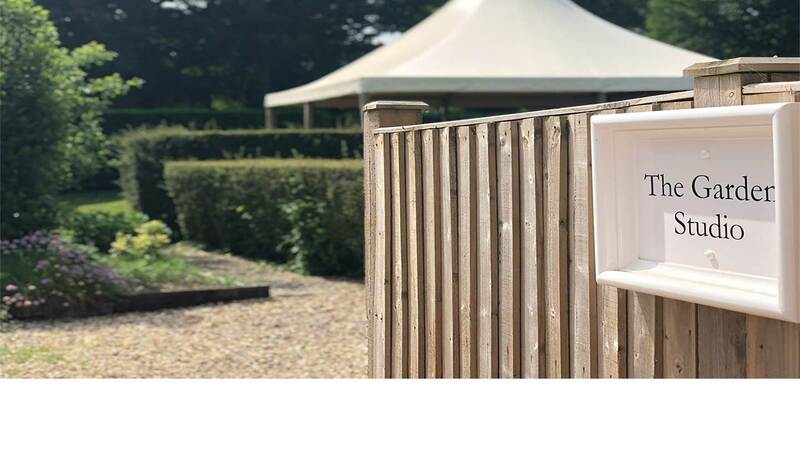 If you're visiting The Waterbeach for a spa day, you can eat your lunch in the informal Goodwood Bar and Grill just a bit further down the corridor. You get a voucher as part of your day -- £10 when we visited -- which will cover the cost of a light lunch. We tried the charred mackerel salad with beetroot, asparagus and dill, which was healthy and delicious. If you prefer, you could opt for something heartier, such as fish and chips, pasta, or locally reared lamb and rosemary pie. You can choose whether to eat in your robe or not. It's up to you. On sunny days, you can also eat al fresco on the terrace. 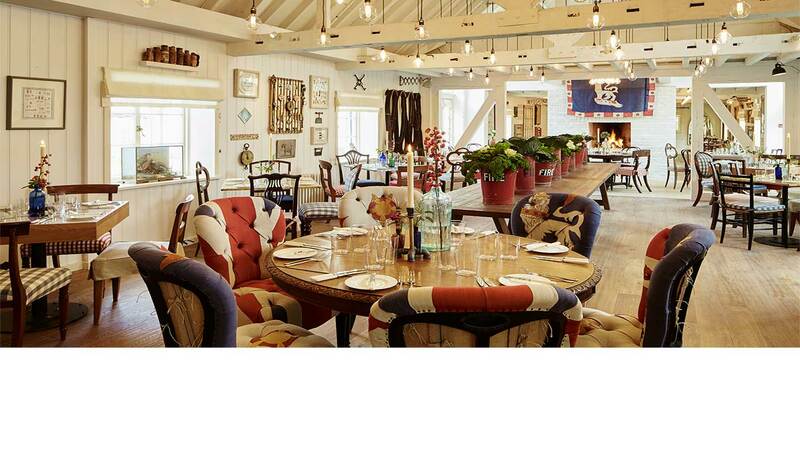 If you're staying, you might like to treat yourself to dinner in Farmer, Butcher, Chef, a restaurant in the main hotel which showcases the beef, pork and lamb raised on the estate's own organic farm. (As they say, "Our customers will travel farther than their food.") You can also choose fish and vegetarian options. Our lamb came with seasonal Jersey Royals and purple sprouting broccoli: all very tasty. Our sunrise yoga session in the garden studio: a gentle and positive start to the day. All the members of staff we met were polite, friendly and eager to help in any way they could. The food: locally sourced, organic, seasonal, delicious -- ticks all our boxes. Our very comfortable bedroom; any hotel room that provides both books to read and chocolates to eat has to be pretty wonderful. 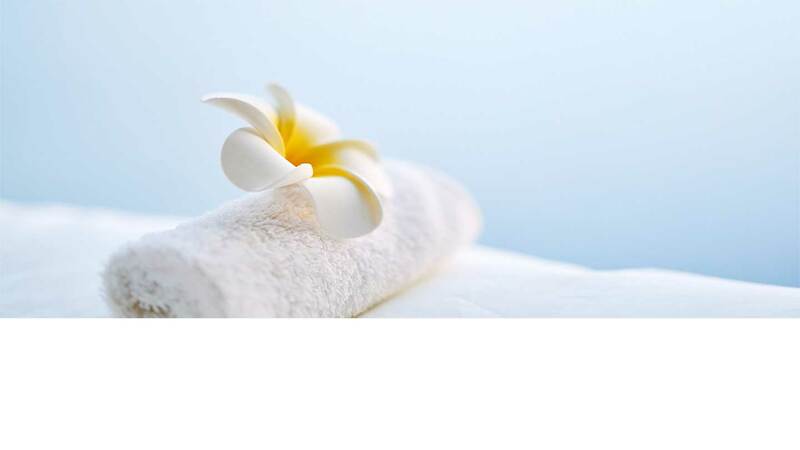 The spa is limited: most of the facilities are within the health club, which is very popular with families. This means that your time in the pool may be interrupted by children's swimming lessons, for example. Sound carries through into the treatment rooms, not just from the waiting area -- the treatment-room doors open directly from this -- but also from outside. A notice in the waiting area announcing a "whisper zone" might help to keep the peace. 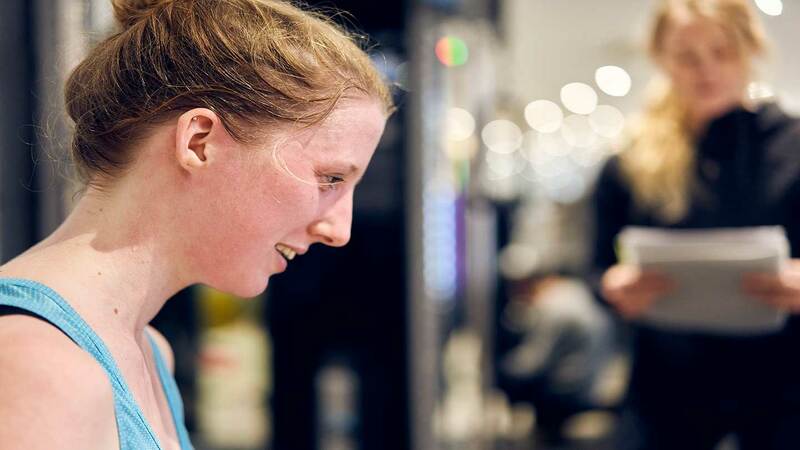 Active spa-goers: with a large gym, the pool, and the opportunity to sign up for a wide range of classes, those who get restless after too long on a lounger will feel right at home at Goodwood. 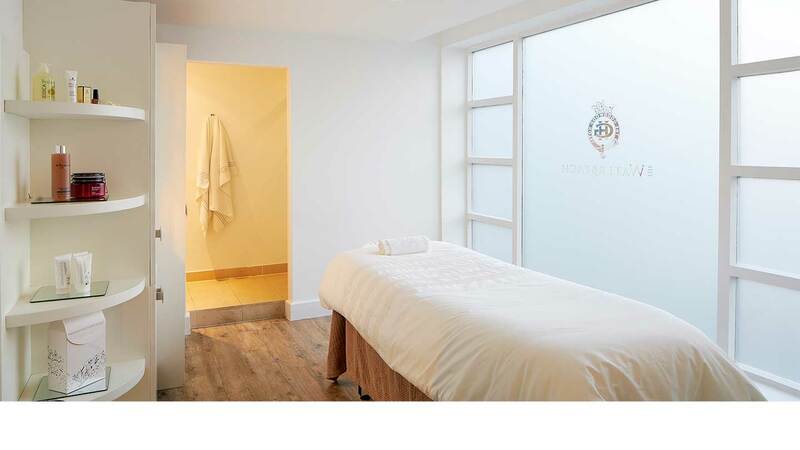 You would feel very comfortable at The Goodwood Hotel choosing to visit for a treatment on your own. You would feel equally comfortable having lunch with a friend then spending some spa time together. 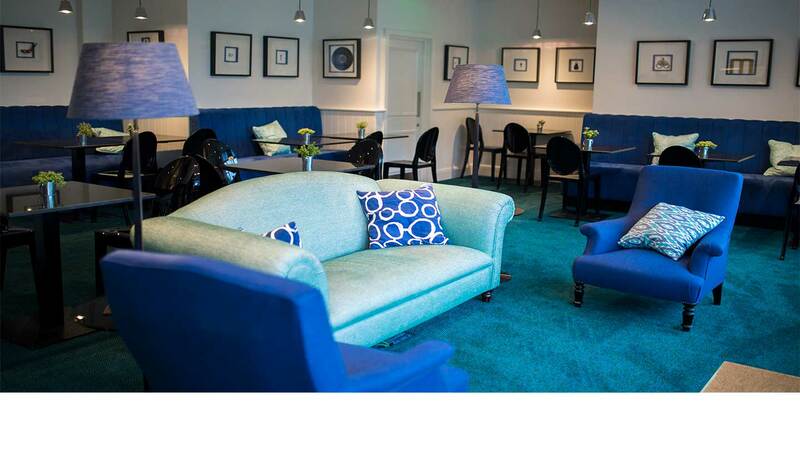 We awarded The Goodwood Hotel a Good Spa Guide Bubble rating of 4 bubbles. The spa is more of a health and beauty area within a health club than a spa in its own right. The dedicated space may be small, but the treatments are excellent. The sociable mix of health-club pool, informal cafe, and professional treatments will appeal to many. Single Spy visited in May 2018 and awarded it 4 Bubbles. 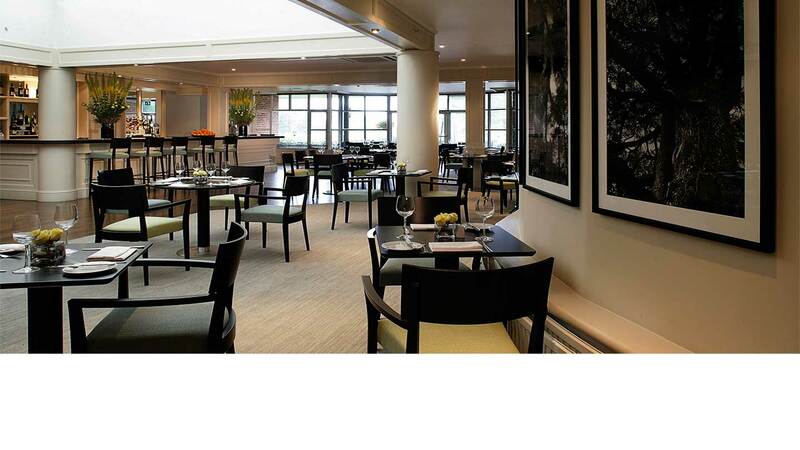 The Goodwood Bar and Grill is closest to the spa and serves casual all day dining. The Richmond Arms serves afternoon tea and an evening a la carte or table d’ hote menu. 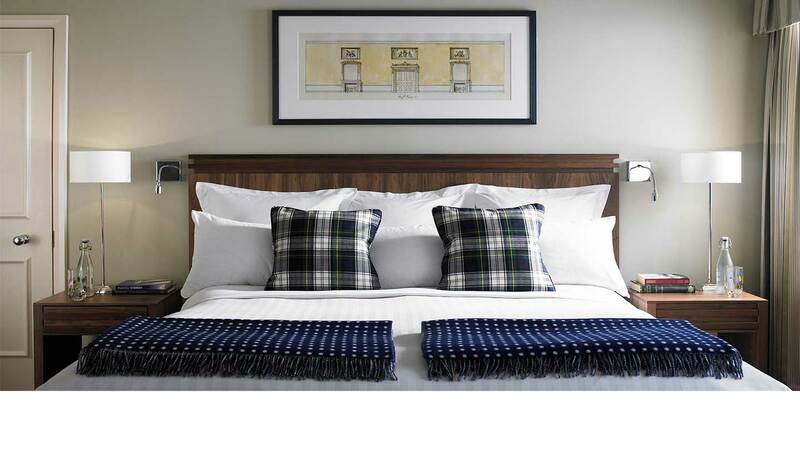 The Goodwood Hotel has a selection of 91 bedrooms from signature king rooms to suites. The spa is open Monday to Thursday: 9.00am-8.00pm; Friday: 9.00am-7.00pm; Saturday: 9.00am-6.00pm; Sunday: 9.30am-5.00pm.